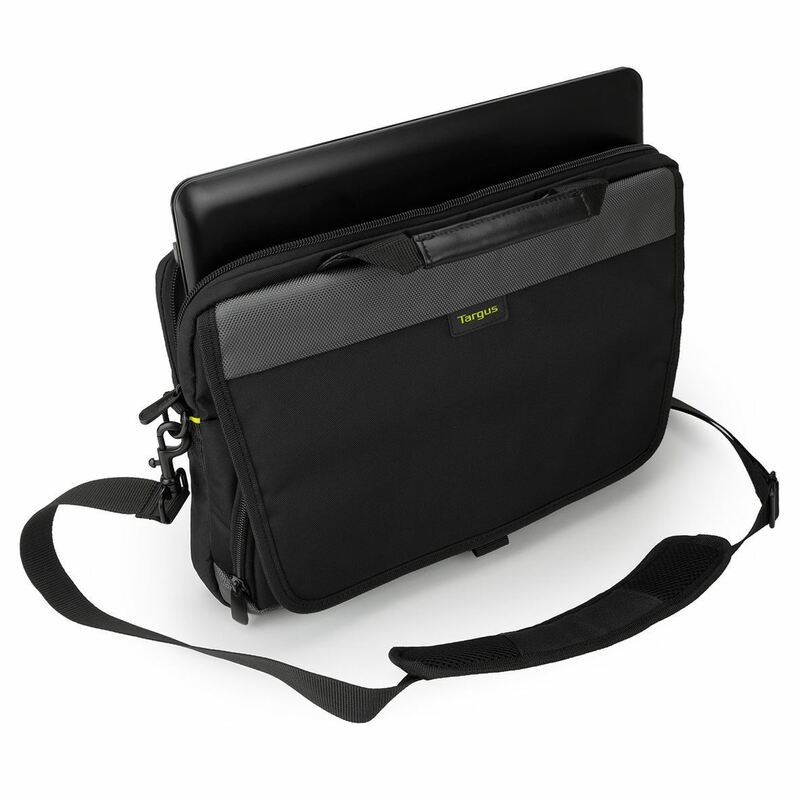 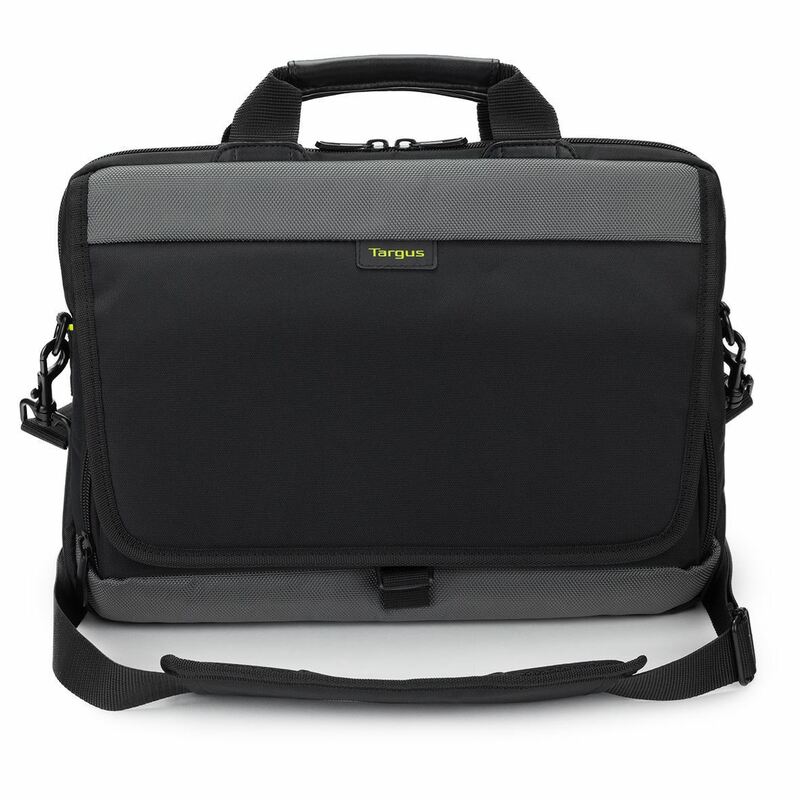 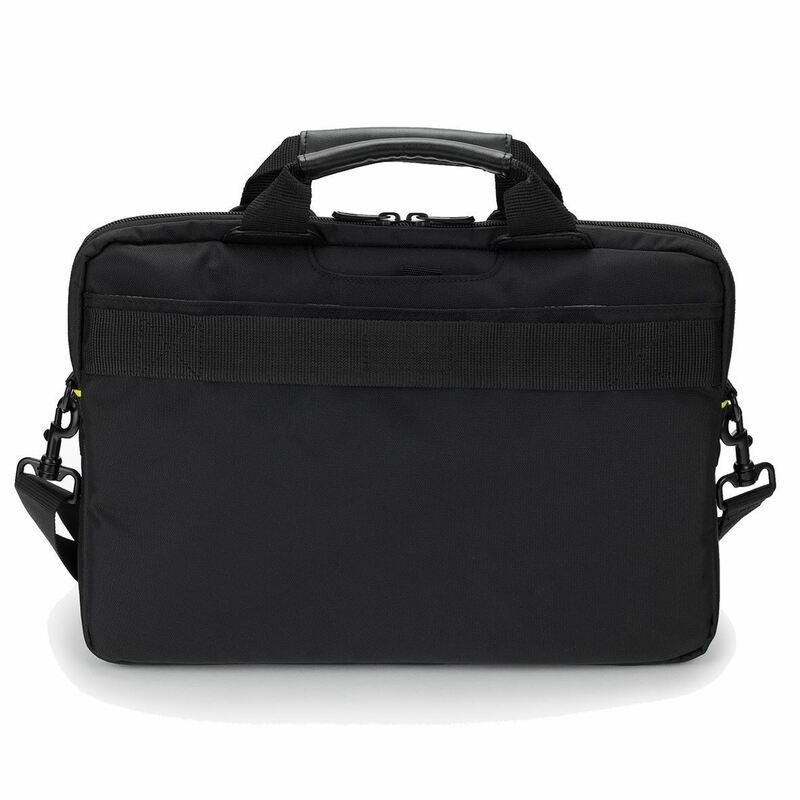 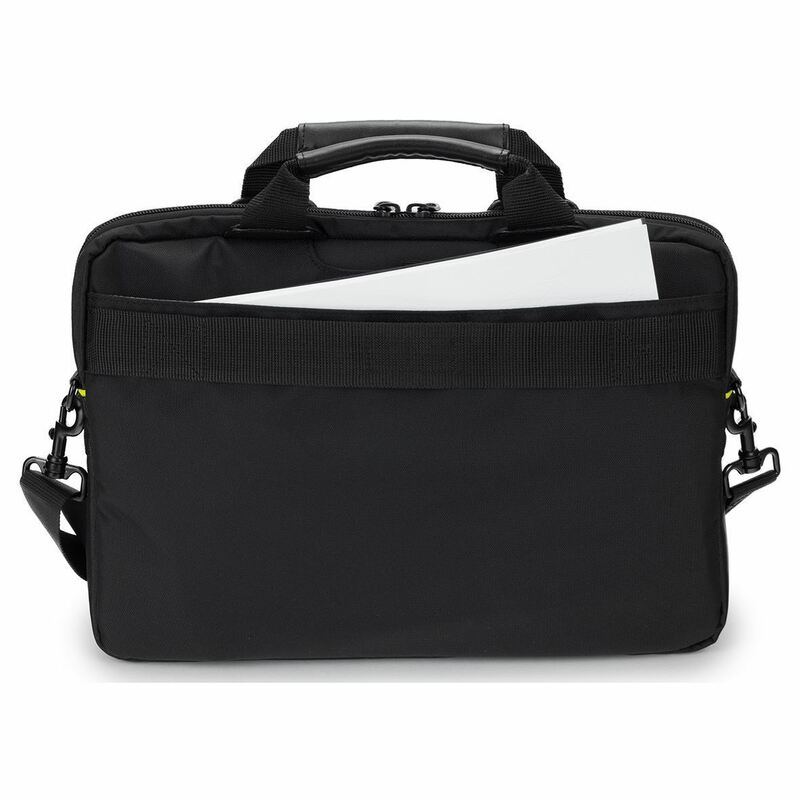 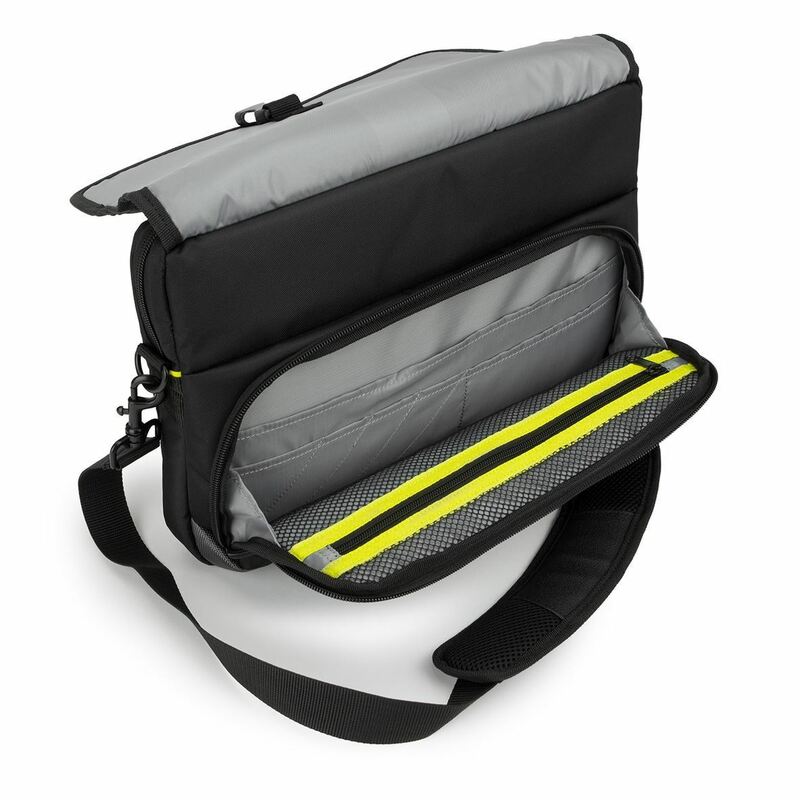 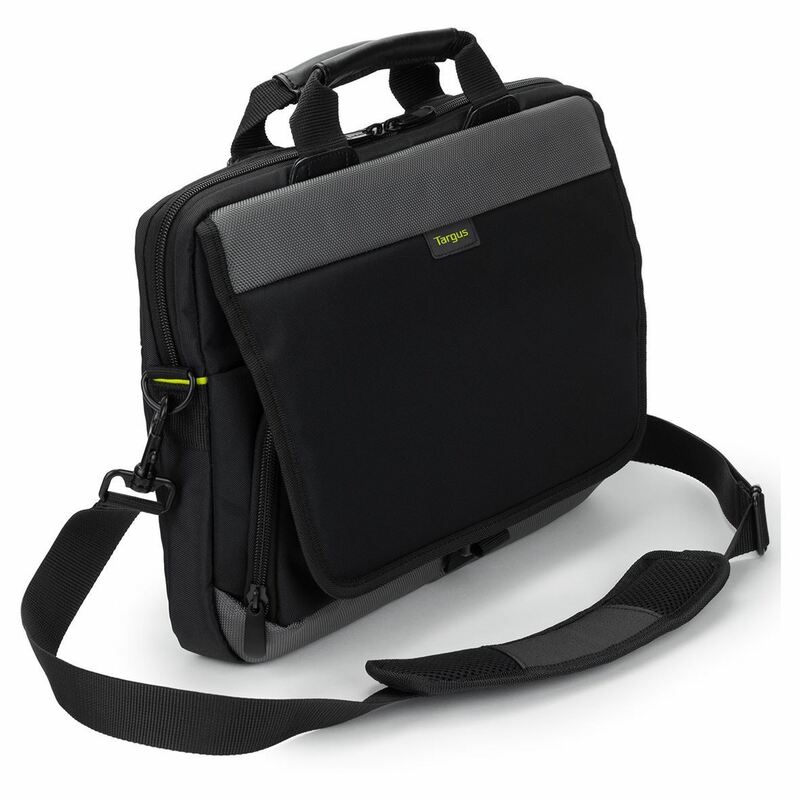 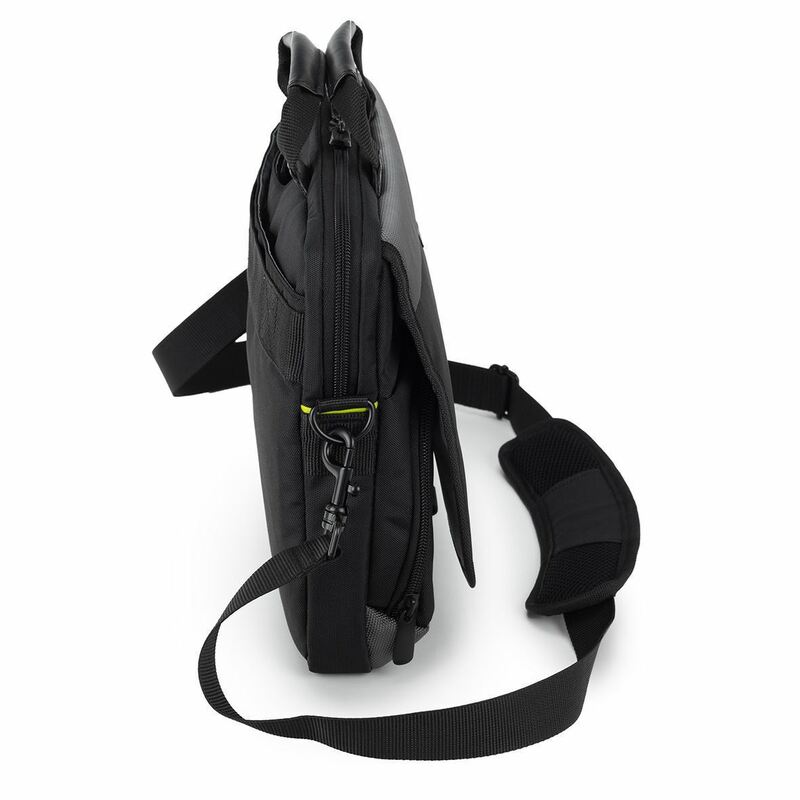 Targus City Gear Slimlite Tech Bag is the perfect commuter bag; a super-slim tech carry-case ideal for Ultrabooks, laptop convertibles or tablets, with casual styling and clever capacity. 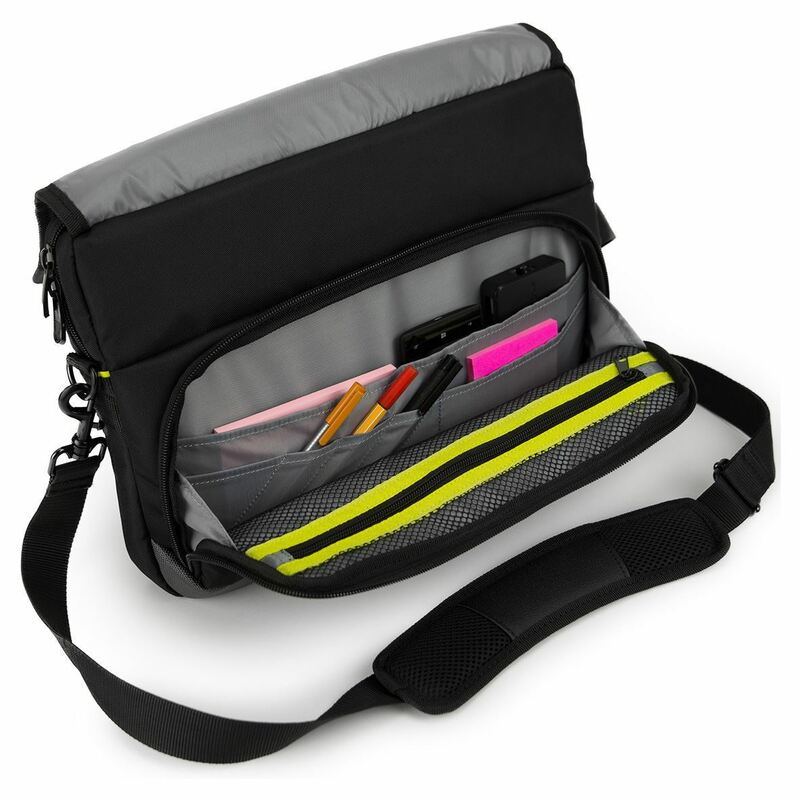 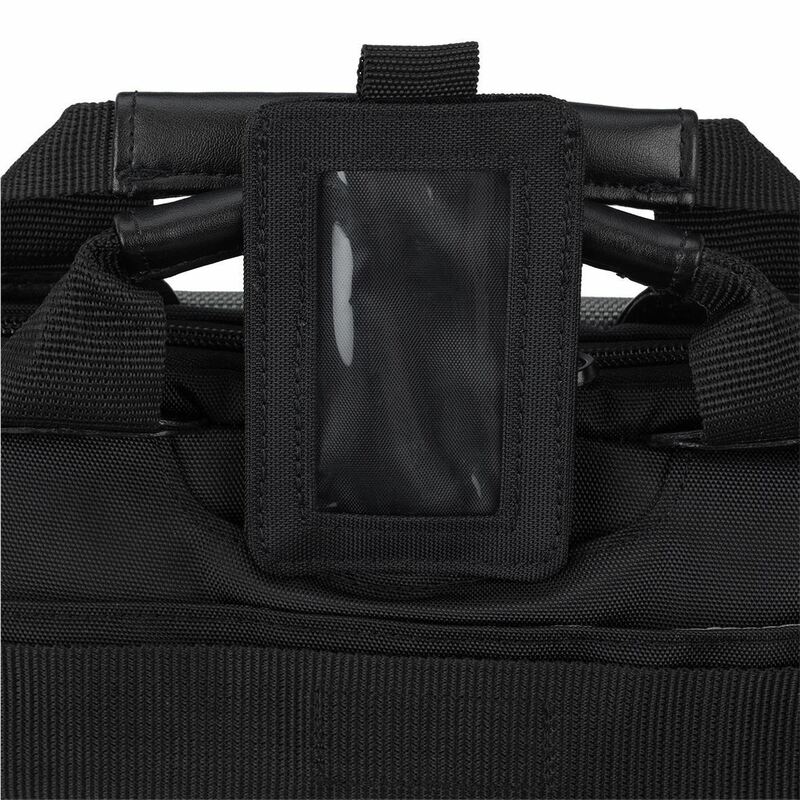 With zipped mesh pockets so you can see what’s inside and space for notebook and stationery you can keep your stuff organized in designated compartments. 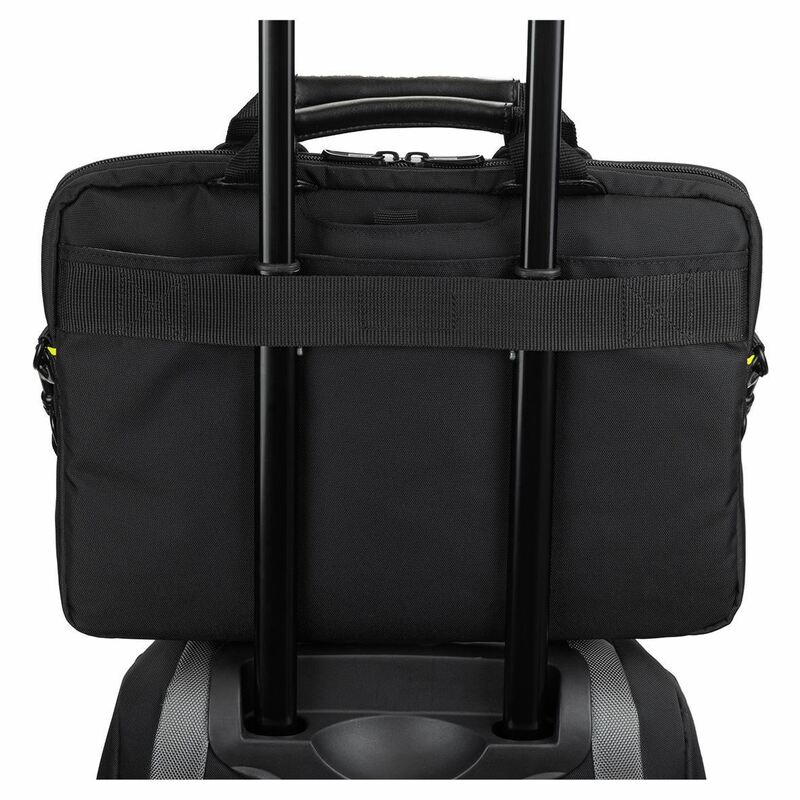 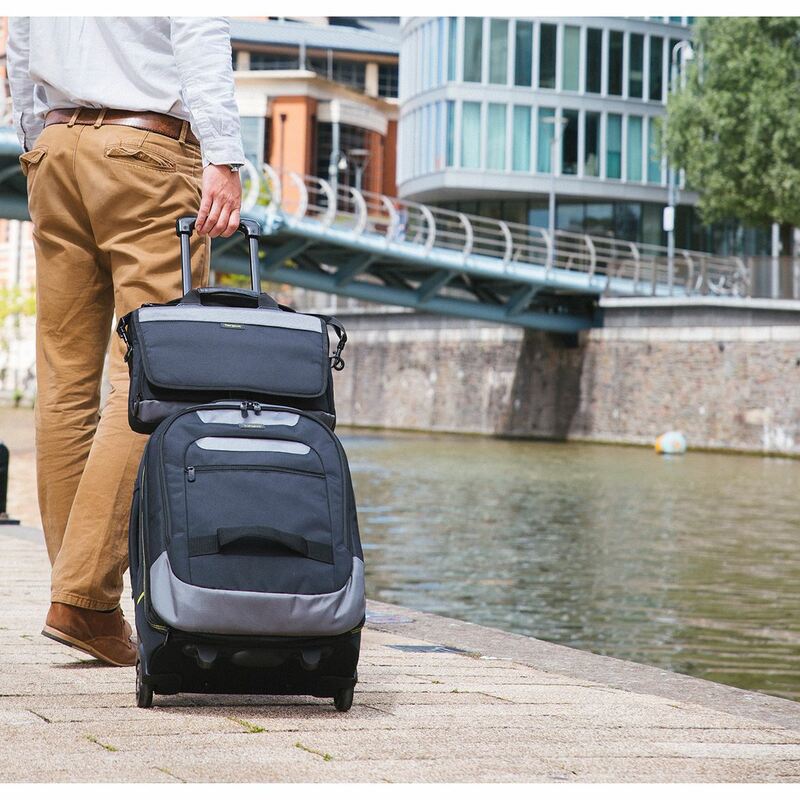 Built to protect and transport up to 15.6” laptops and tablets with space for your accessories and business tools, City Gear is designed for the modern commuter; fitting in overhead compartments or beneath the seat.